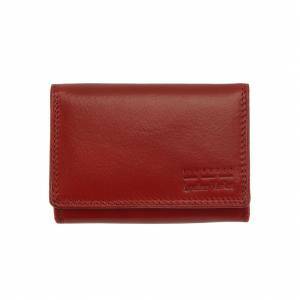 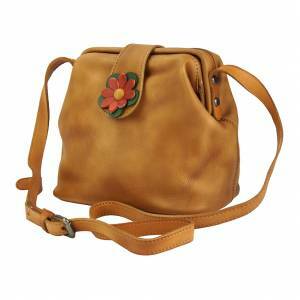 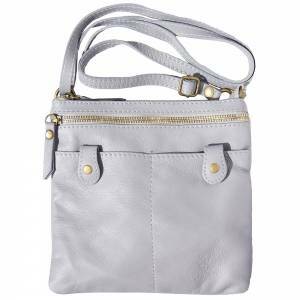 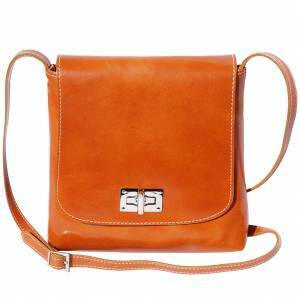 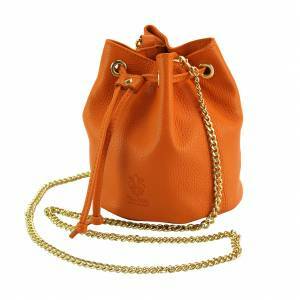 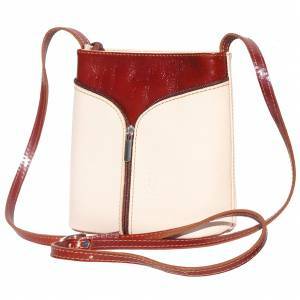 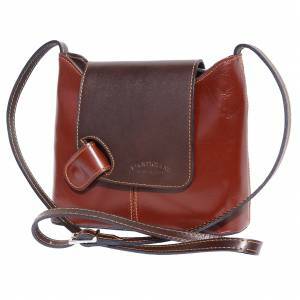 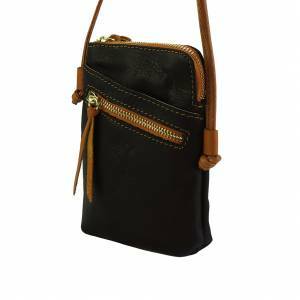 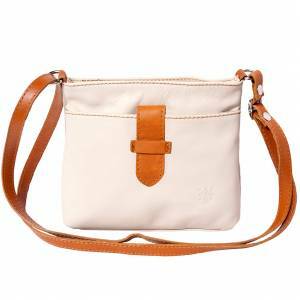 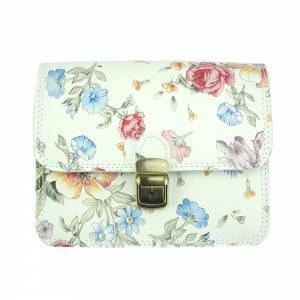 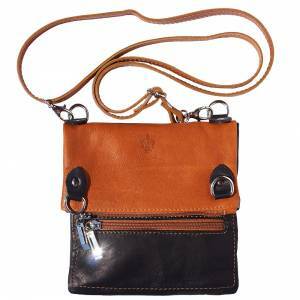 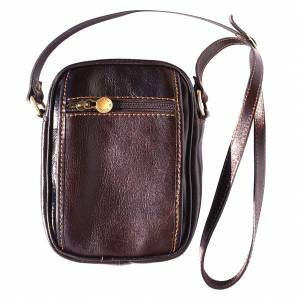 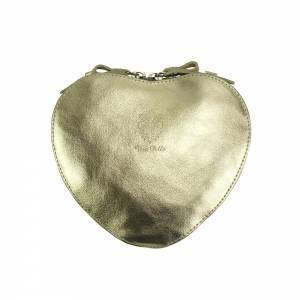 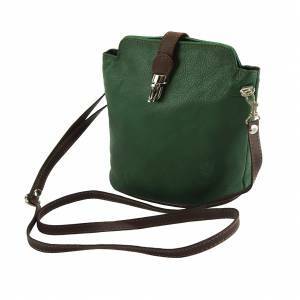 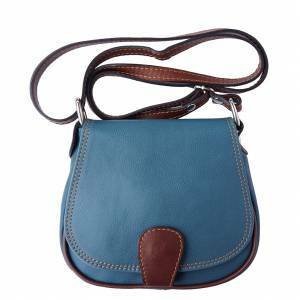 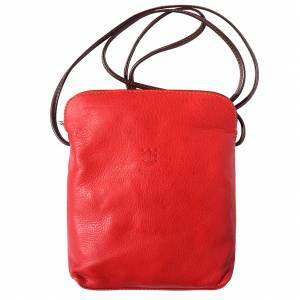 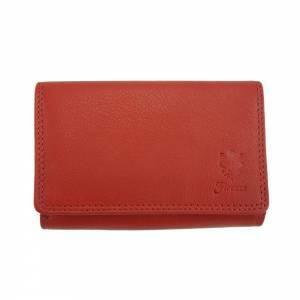 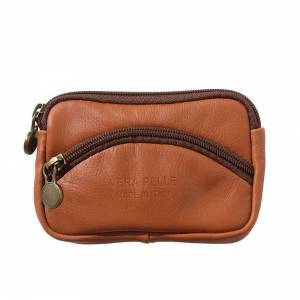 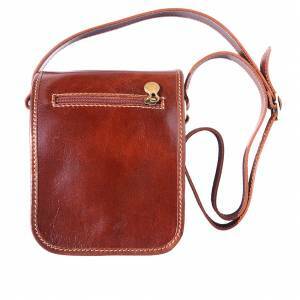 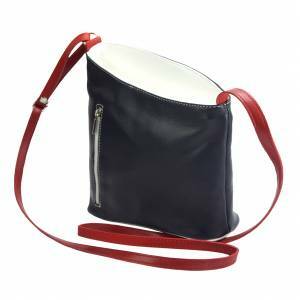 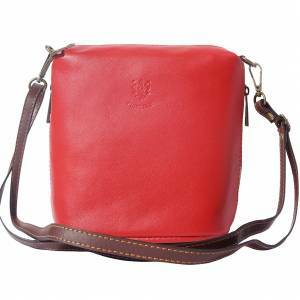 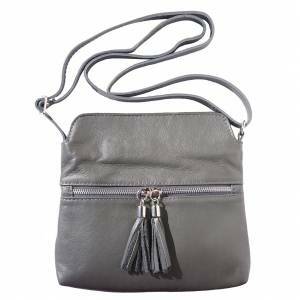 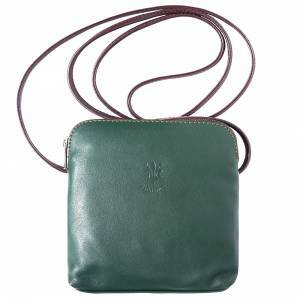 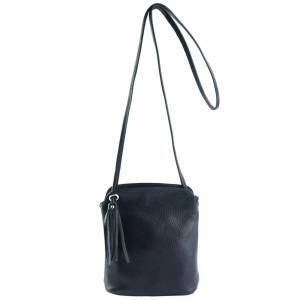 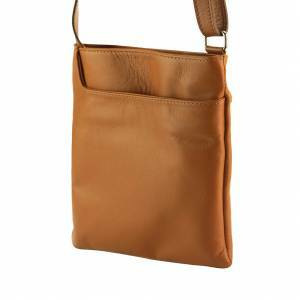 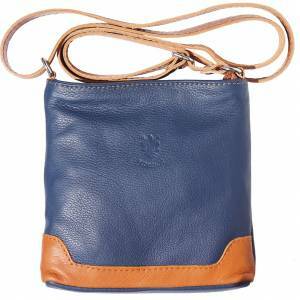 It's a small shoulder and cross body bag made of genuine calf leather. 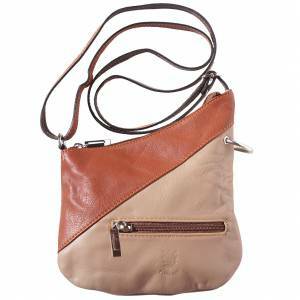 Rigid structure. 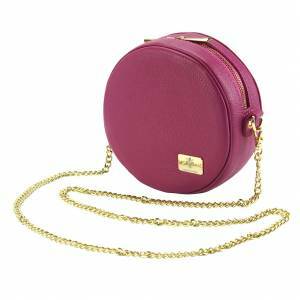 Wide zip closure. 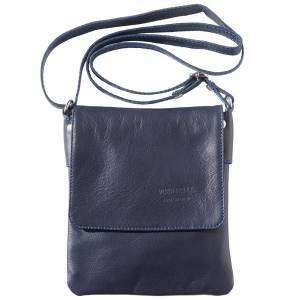 One zip pocket on the back side. 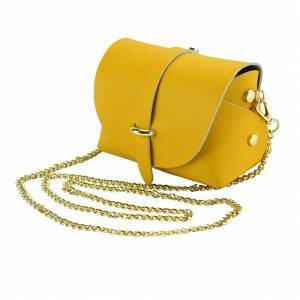 Компактная сумочка по разумным ценам.